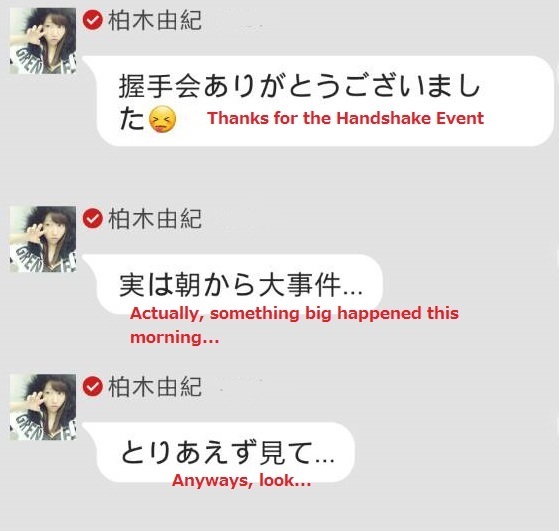 The Green Flash individual handshake event took place on April 5th at Makuhari Messe in Chiba. 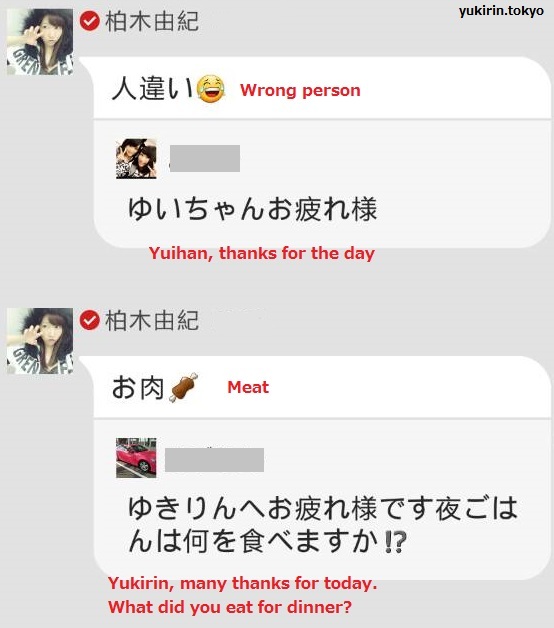 The night before, Yukirin stayed up late watching the latest 2nd Gen Draft Girls videos which featured each girl dancing and singing to a song. She probably went to sleep around 3am! 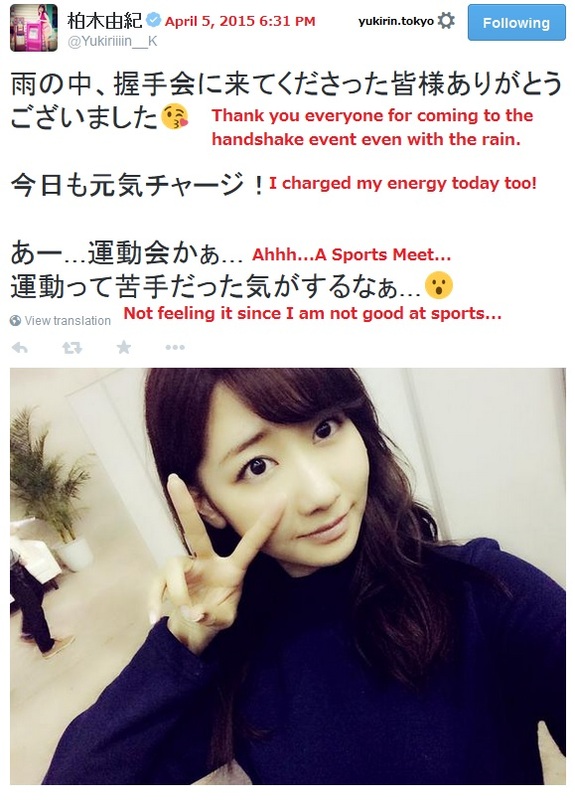 Yukirin updated 755 during the lunch break and after the hs event. 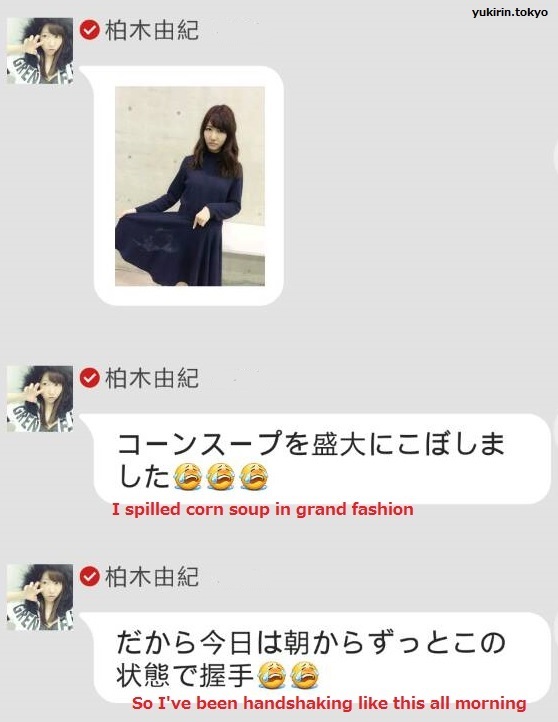 Yukirin spilled corn soup all over her skirt! LOL that clumsy girl! 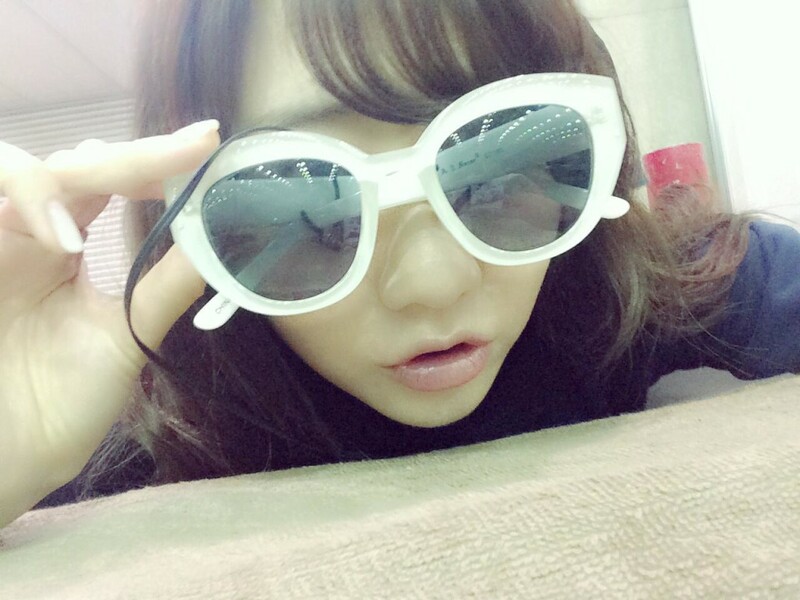 She also tweeted about the HS Event but no blog this time. 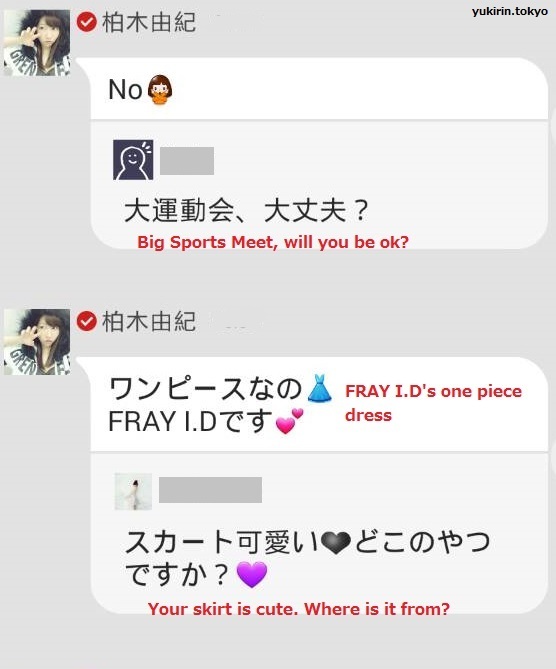 We later learned that all the 2nd Gen Draft girls were at the handshake event to meet with all the 48Group captains and scoutmans. 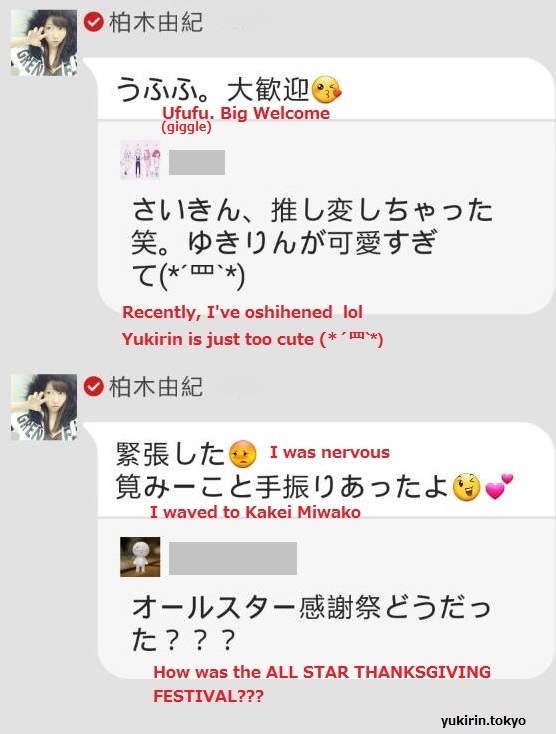 Yukirin also went and met with the girls to gather notes (which explains why she didn’t go to sleep and was watching the youtube videos). 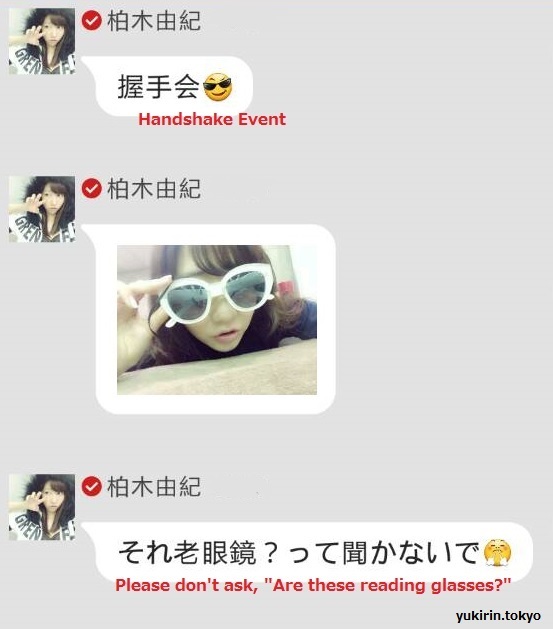 Yukirin really cares about the future of AKB. I don’t understand why she hates sports though. She wasn’t that had during all the others.